As y’all know, I’m all about the easy–especially when it comes to KP duty. Cleaning the kitchen and doing dishes after dinner isn’t real high on my list of Fun Things. The nice thing about this is you can freeze the packets so…since there’s only two of us, I make up the full recipe and freeze half for another meal. 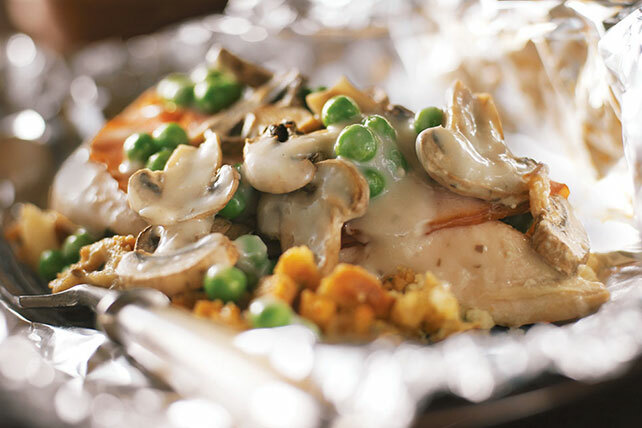 A tasty dish of chicken, ham and mushrooms is easy to make—and even easier to clean up—with this foil-pack preparation. Mix soup and 1/4 cup water. Combine stuffing mix and remaining water; spoon onto centers of 6 large sheets heavy-duty foil sprayed with cooking spray. Top with chicken, ham, vegetables and soup. Fold foil to make 6 packets; place in single layer on rimmed baking sheet. Bake 30 to 35 min. or until chicken is done (165°F). Cut slits in foil to release steam before carefully opening packets. 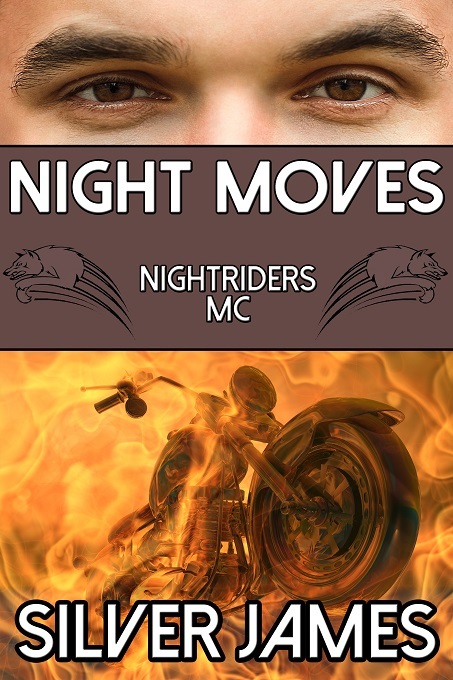 This entry was posted in Writing Life and tagged books, characters, food, Nightriders MC, recipe, Tuesday Treats, writing. Bookmark the permalink.